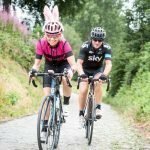 We've run trips to the Giro Italia for over 15 years. 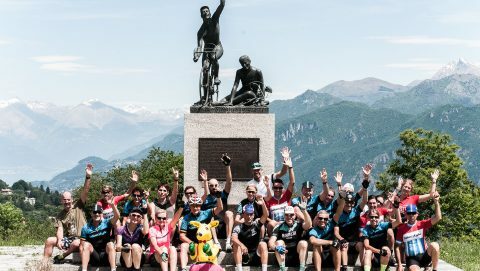 Our 2019 Giro Classico tour visits the iconic locations and explores some spectacular new climbs. Italian cuisine, Prosecco, Gelati, Pizza.... Don't miss out! Premiere TDF cycling trip celebrating 100 years of the yellow jersey. Experience the chase for the yellow jersey, it is the ultimate prize for the professional cyclist. 2019 is the 100th year anniversary of the yellow jersey. Follow the final week of racing in the French Alps, through to Paris in luxury, 4 -star hotels all the way! No need to watch the tour in the wrong timezone, travel with us and experience the biggest stages. 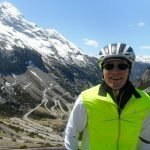 Your bike tour specialist to World UCI events and bucket list riding destinations. Follow the final week of the 2019 Tour de France in luxury, 4 -star hotels all the way! Join us for the best mountain stages of the race. 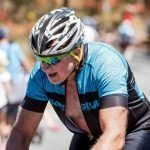 I can’t speak highly enough of my experiences with Bikestyle. 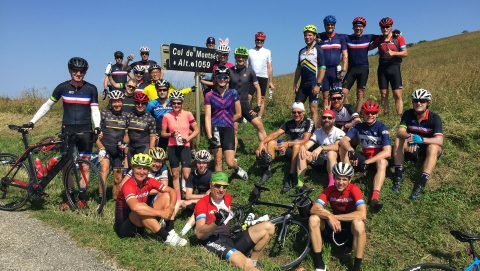 Every team member I’ve encountered couldn’t be friendlier or more helpful, plus I’ve really enjoyed the company of my fellow cyclists on these trips. My photo collection from my Bikestyle trips puts a smile on my face every time I look at it! 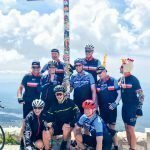 To all the Bikestyle crew You make our travel experience, absolutely fantastic. Everything is so well organised it makes our time relaxing. We enjoy each and every one of you. A fantastic team. To all our Bikestyle guides, drivers and mechanics – you really bring me such a memorable and “safe” holiday. See you all again soon! Hear about our latest trips and trip releases. We run competitions from time to time. We send no more than 2 newsletters a month and you may unsubscribe at anytime. (Mailchimp Registration) I am registering to receive Newsletter.